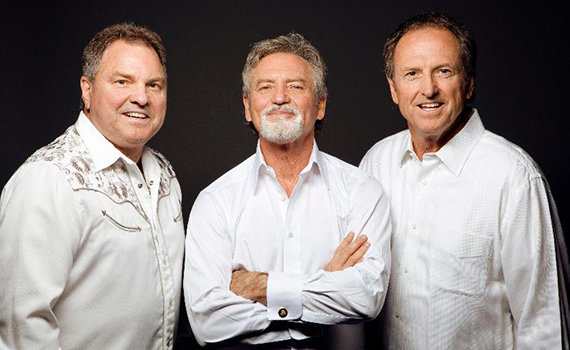 Larry Gatlin & The Gatlin Brothers perform their legendary country/pop hits on stage in Branson! Appearing for only one date in 2019, this talented trio of brothers will keep audiences singing along to classics like All the Gold in California, Midnight Choir (Mogen David), and Houston (Means I'm One Day Closer to You). 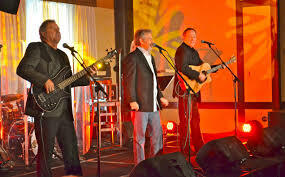 Larry, Steve, and Rudy have each found success in their own right; Larry enjoyed a solo career that earned him a Grammy Award for his chart-topping, Broken Lady, but it's their pile of hot, genre hopping, hits as a group that have kept them a favorite of music fans everywhere. Their memorable hit songs include What Are We Doin' Lonesome, Talkin' to the Moon, She Used to be Somebody's Baby, The Lady Takes the Cowboy Every Time, Denver, and Love of a Lifetime. 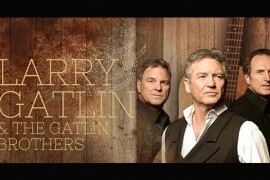 The music of Larry Gatlin & The Gatlin Brothers hasn't only been popular with fans, they have been recognized in the industry, too; they received the Single of the Year Award for All the Gold in California, and the Album of the Year Award for Straight Ahead from the Academy of Country Music (ACM), as well as the ultimate ACM, the prestigious Cliffie Stone Pioneer Award. The brothers were also inducted into the Grand Ole Opry, and performed at significant events, including the Inaugural Gala for President Ronald Reagan, and singing the National Anthem at the World Series. 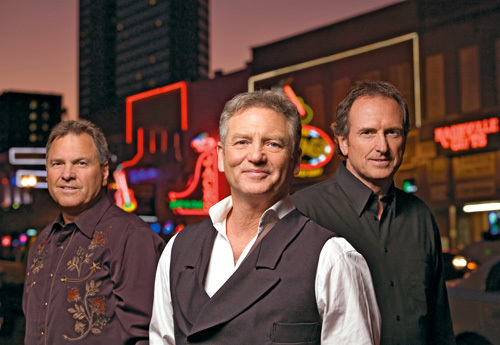 In addition to his excellent vocal skills, Larry Gatlin is a prolific songwriter; he has penned songs recorded by Kris Kristofferson, Tom Jones, Barbra Streisand, and even Elvis Presley. 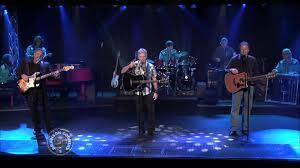 Larry and The Gatlin Brothers perform on Friday, October 25th at 8:00 P.M.